The HP USB/PS2 Washable Keyboard/Mouse is well-suited for environments that require keyboards and mi..
Boost productivity and maximize your workspace with the stylish and compact HP Slim Wireless Keyboar.. 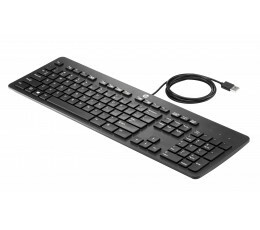 The new HP USB Keyboard features an impressively durable design built for ease of use and everyday b..
Get fast data entry and quick USB connectivity with the HP USB Business Slim Keyboard, designed to c.. 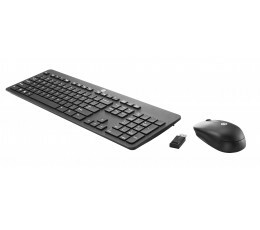 Enjoy easy data entry and wireless connectivity with the HP Wireless Business Slim Keyboard, designe..
he Professional Wireless Laser Mouse is an ergonomic full-size mouse that provides comfort and suppo.. 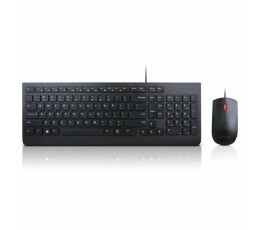 The Essential Wired Keyboard and Mouse Combo keeps things uncomplicated. This durable keyboard and m.. 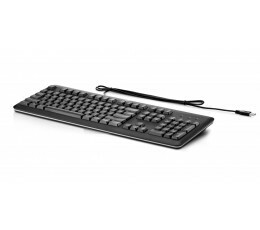 The ThinkPad and ThinkCentre high-quality keyboard tradition continues with this general purpose USB.. Exactly what you expect from a Logitech keyboard. Well-spaced keys with feedback for comfort. iOS® ..
Wireless Numeric Keypad The Targus Wireless Numeric Keypad allows users to type numbers into spreads.. The Targus Numeric Keypad allows users to type numbers into spreadsheets and other applications quic..
- Rated waterproof IPX7 – great for use on boats, poolside, camping, a day at the beach, or in the s..
Save even more room on your actual desktop with Verbatim’s Mini Wireless Slim Keyboard & Mouse. Desi..